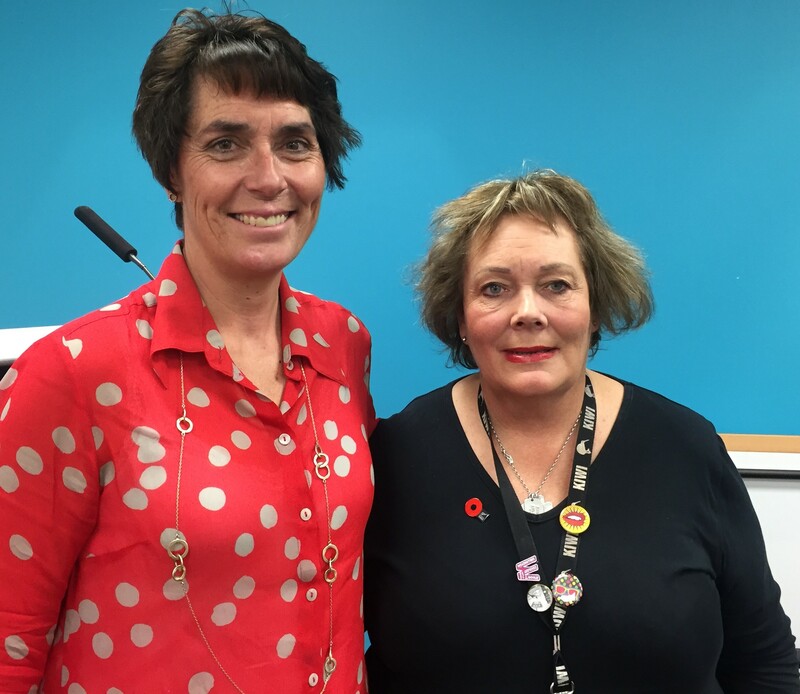 Duke of Edinburgh’s Hillary Award (the Award) National Director, Karen Ross, and Special Olympics New Zealand Chief Executive, Carolyn Young, have signed a Memorandum of Understanding (MOU) to partner together. Both organisations are committed to working in partnership to help Award participants gain their Award. “The Award is open to anyone between the ages of 14 – 24. Young people design their own Award programmes, set their own goals and record their own progress. The only person they compete against is themselves by challenging their own beliefs about what they can achieve”. “It is a privilege to work with Special Olympics New Zealand and assist their members to gain benefit through the Award. The development of character and skills such as confidence, communication, problem solving and resilience is crucial for young people from all walks of life” concluded Karen Ross. “At Special Olympics we provide opportunities for people with an intellectual disability to develop physical fitness, demonstrate courage, experience joy, build new friendships and skills” says Carolyn Young. The MOU signals a commitment from both organisations to work closely together and to actively search out opportunities which will provide youth with the skills, knowledge and experience to thrive in our ever-changing world. Original generation time 0.1957 seconds. Original generation time 3.2265 seconds. Cache Loaded in: 0.0007 seconds.